Our Care Team is ready to help. Complimentary care assessment at your convenience. How we provide you with peace of mind. Our agency and all of our caregivers are Licenced by the State of California. We provide DIRECT supervision for all of our caregivers. Multiple reference checks and over 8 hours of training and on-boarding. We provide workers comp insurance and pay employee taxes. 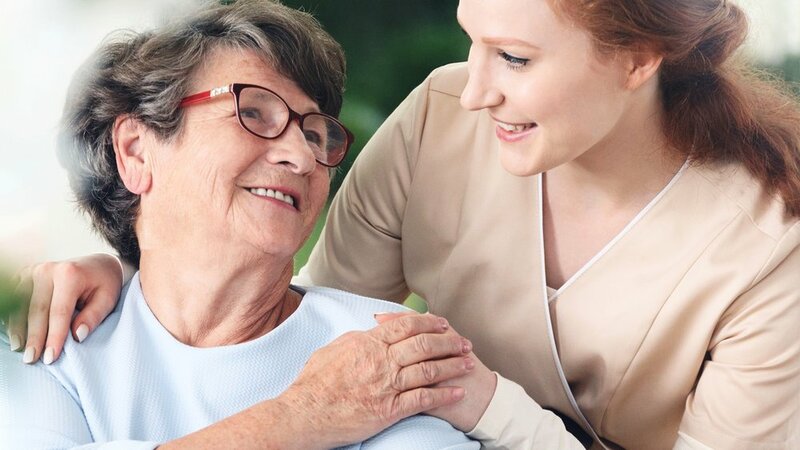 Alice Home Care is a in-home care agency that provides compassionate care for seniors who struggle to remain independent in their homes in Alameda and surrounding areas. We believe our home care services provide peace of mind for both our elder clients and their families, which leads to a higher quality of life.